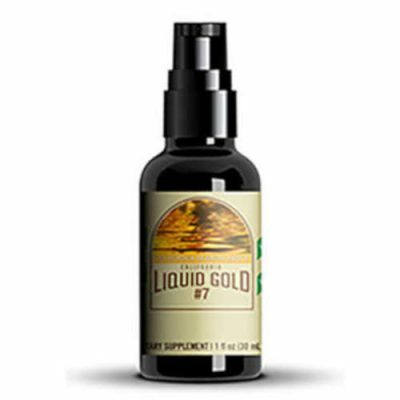 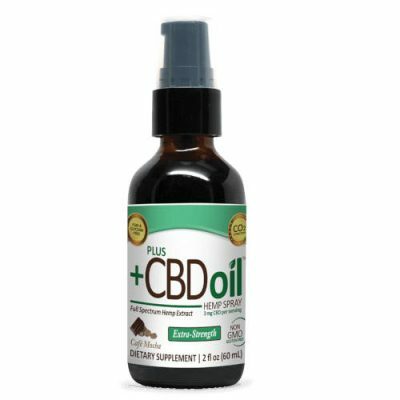 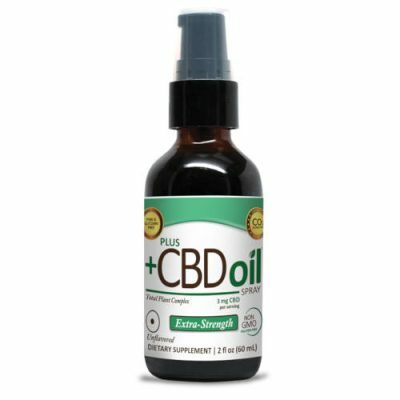 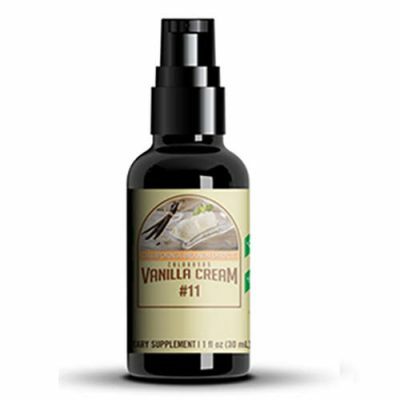 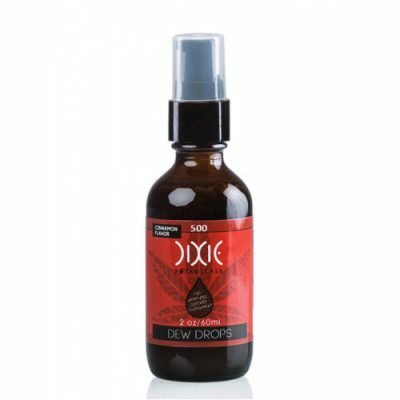 Start taking CBD the easy way with CBD oil sprays. 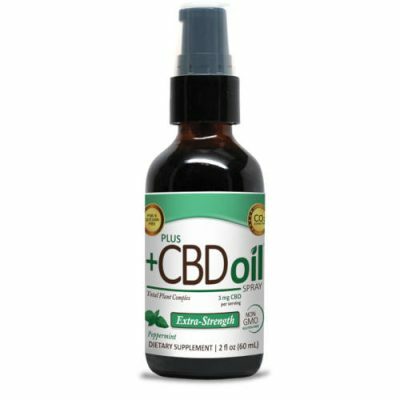 Enjoy your daily dose of CBD with a variety of flavors to fit your unique taste. 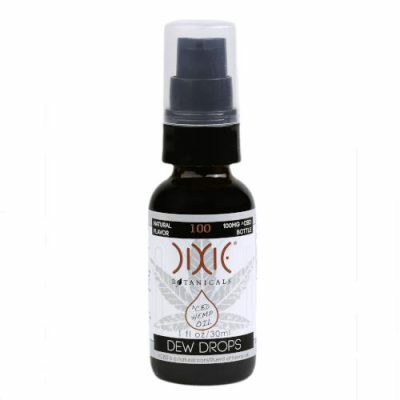 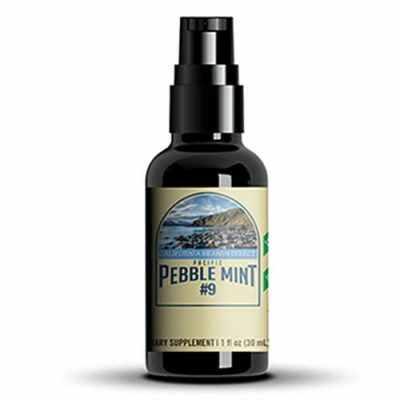 These compact bottles are designed as a mouth spray so all you need to do is point, spray, and enjoy your delicious CBD. 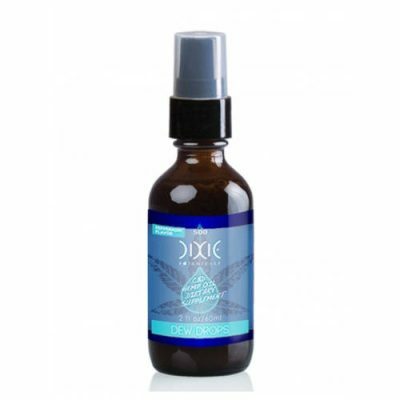 Learn more about the different sprays by visiting the individual product pages.